The Power of being Open in Magic This is refined article of one of my previous posts, published on Right Where You are sitting Now. I expanded the concepts a bit further in it to explain how being open can actually limit the field of possibilities that are accessible. Who is speaking? Who is writing? Who is reading? I've been reading a book based on Gurdijeff's techniques around language and it seems he played quite a bit with concepts of self as they are expressed and perceived via language. 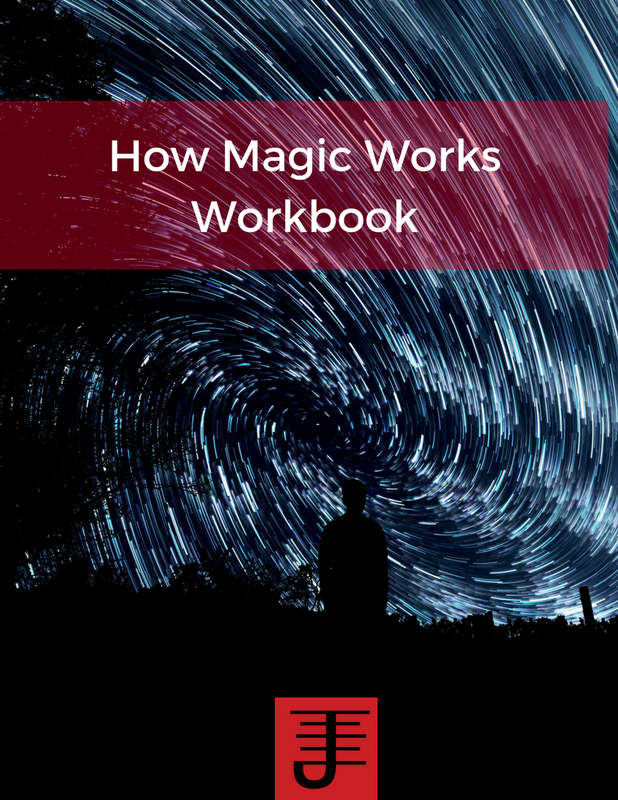 The book is called The Magic Language of the Fourth Way by Pierre Bonnasse. 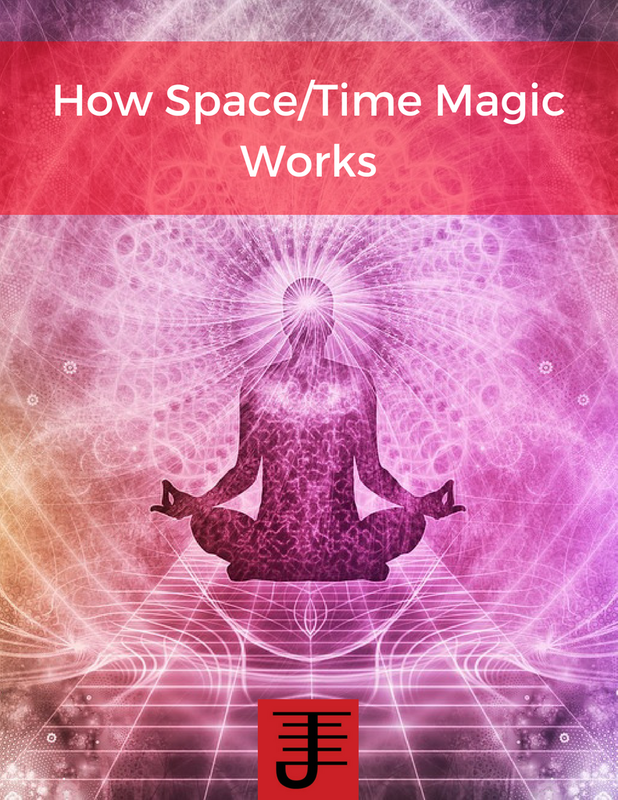 I'm also reading the Apohenion by Peter Carroll, and Meta-Magick By Phil Farber, as well as Guerilla Marketing by Jay Conrad Levinson and The Fabric of the Cosmos by Brian Greene. I find such a variety of reading to be very potent in how one considers his/her magical practice. We look at a variety disciplines to learn about the different perspectives for how reality manifests. We look at different magical traditions, but also other disciplines so we can understand how those disciplines inform how others consider the world. 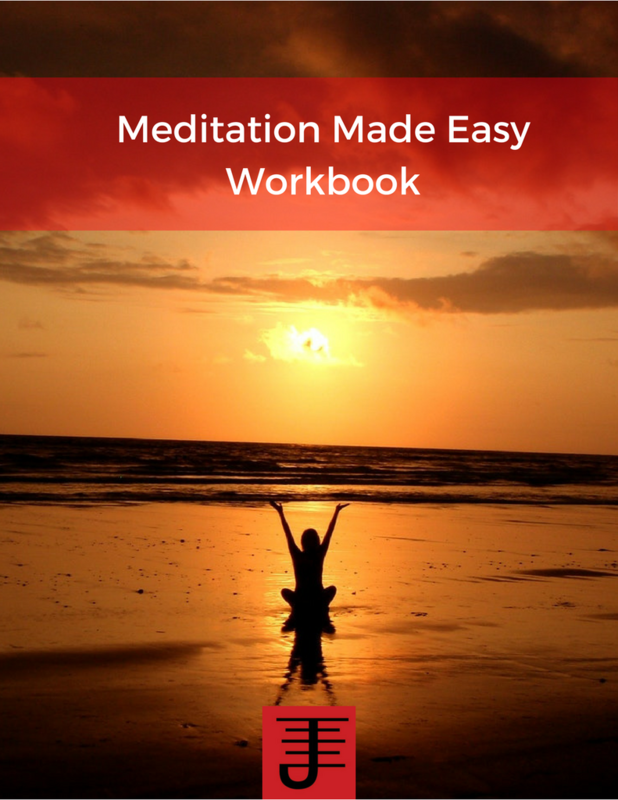 A Multi-disciplinarian approach ensures that we don't limit ourselves or get stuck in the past. It demands we look around and see what others are doing, so that we consider our practices in light of that. When I started practicing magic at 16 (Do you know I've been practicing for half my lifetime now?) I wanted to learn everything I could about magic. Now at 32, I want to learn everything I can about everything. A generalist's approach. My friend Bill says that specialization is for insects...and I agree. Knowing a lot about one area of study can make you ill-informed and shallow about so much else. And whilst the same argument could be made that focusing on a generalist approach makes for a shallow understanding across a broad stretch of disciplines, I've found that as I learn about the different disciplines and ways of structuring life, there's a lot of cross over and connection. What's different is the discourse, the jargon, the language we use to communicate with each other. 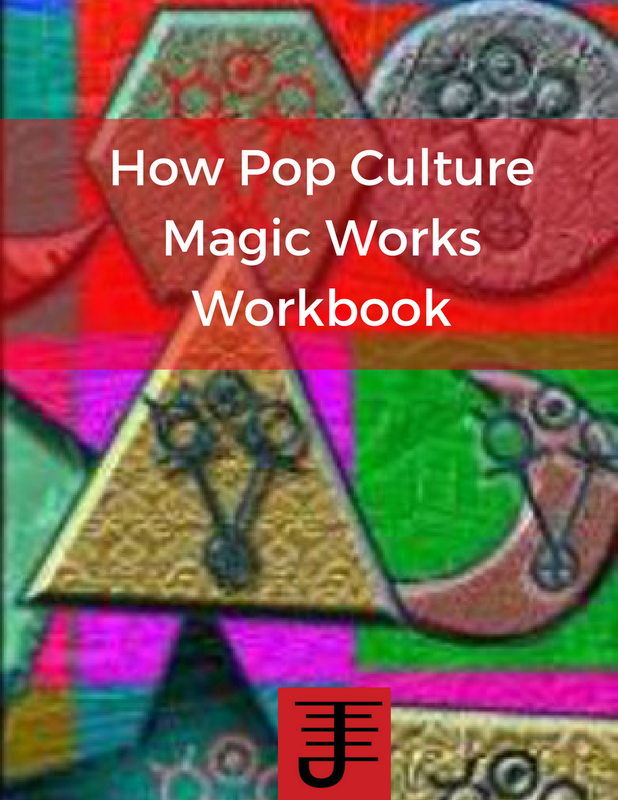 The ultimate goal of this course is to present you with a pop culture toolbox that you can use to integrate contemporary culture into your magical practices.